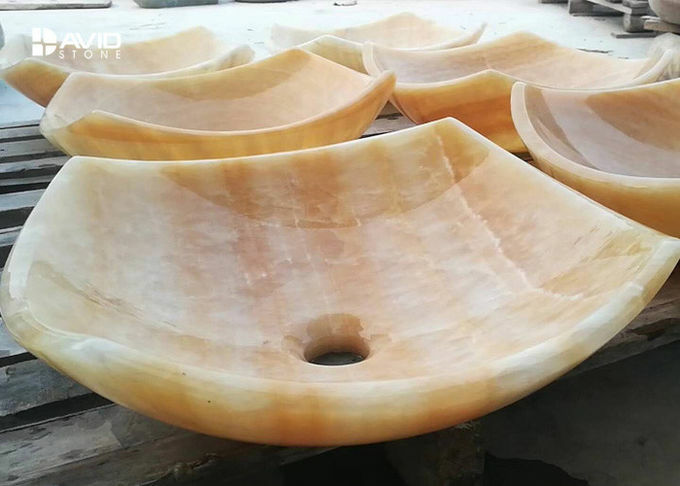 At present, the main production and processing of various natural basin products are divided into black, yellow, red, white, green, flowers and other colors, shapes are round, oval, flat, octagonal, ingot, cylindrical, conical shape and according to the guests to sample processing. 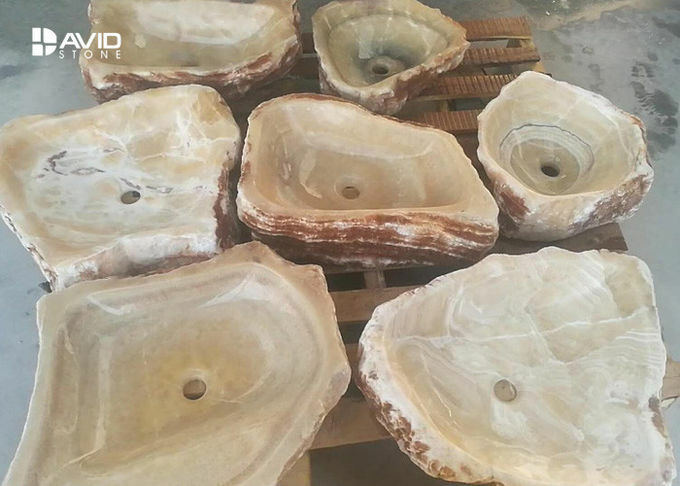 The pure natural stone ware novel environmental protection, noble fashion, highlight your personal taste. The company has a large number of strict management personnel, experienced technical backbone and professional and reliable business service personnel. 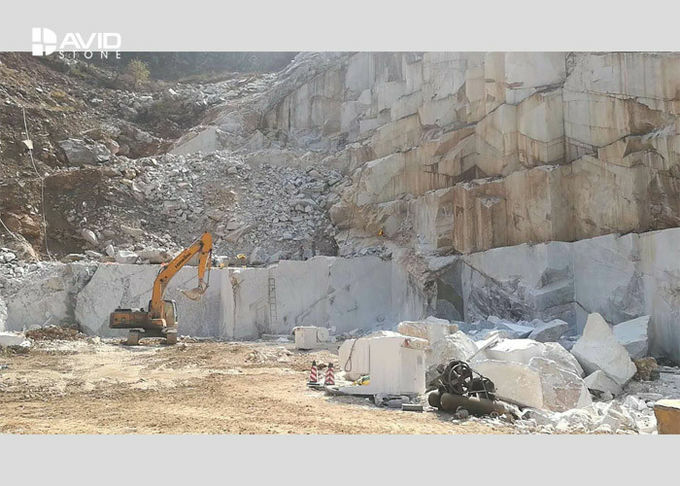 Over the years, the company has been committed to the innovative design of stone, with the trend of the times, the production of many unique marble products to supply some well-known hotels, gardens, villas and some large stone projects, and won the new and old customers with good praise and favor, thus maintaining a long-term happy cooperation, To the ideal goal of mutual benefit and win-win situation. The company always adheres to the working attitude of "pioneering and progressive". The principle of "good faith management and quality based" and the principle of "customer interest first" are working hard to advance to the goal of "higher, farther and more international"
1., the stone material has fine structure and high compressive strength, and the compressive strength of most stones can reach 100Mpa. 2., wear resistance is good, the more the more glossy, the more smooth. 3., it has rich minerals and no radiation to the body. 4., it will last longer than a hundred years and become a work of art at home.